and by popular demand we have added more styles to Our Online catalogue. It is possible to order from anywhere in the world. The price list is in Euro. ALL INFORMATION YOU SEND US IS STRICTLY CONFIDENTIAL. . 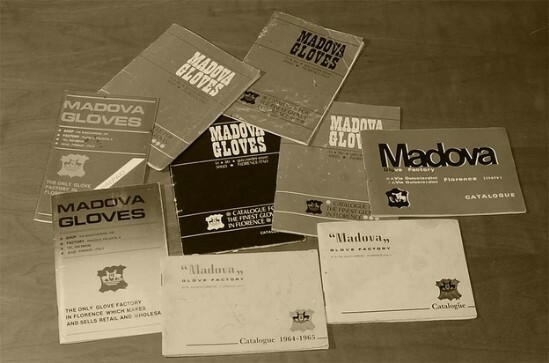 If the gloves you have bought or ordered are not the correct size, you are able to change them, by sending a package by REGISTERED AIR MAIL or Regular AIR MAIL,don't send the gloves by Federal Express, DHL, UPS or similar. Also, please enclose with your gloves, which size you wish to exchange them for. 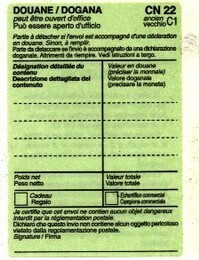 Now, for italian customs, it is obbligatory to attach the following form on the package, please ask at your Post office. Don't declare any value, just a symbolic value for Euro 1,00. Inside don't include any copies of the invoice or receipts, just a note stating the problem, with your name,address, fax or email. We will then send you back the gloves, free of charge.